Ssstories is now available. What is it? 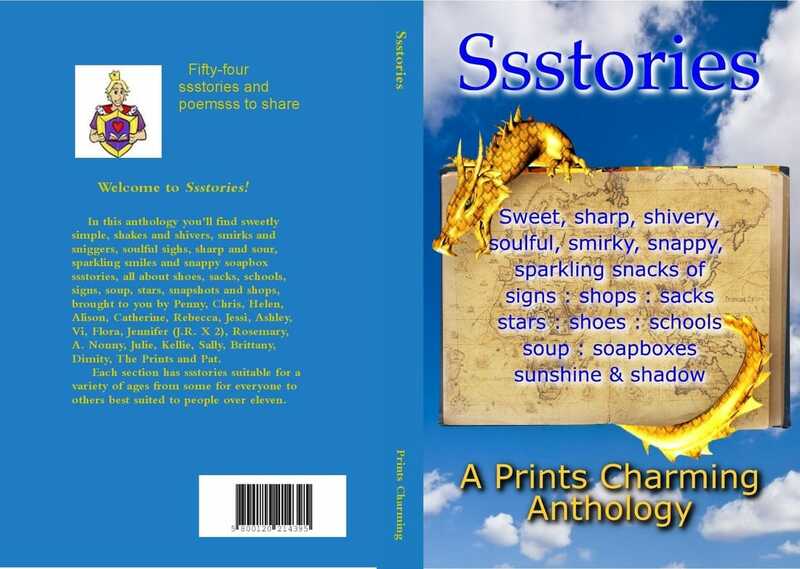 Ssstories is an anthology of fifty-four stories and poems written by twenty authors. Every story has a theme and subject somehow related to two of the following: sweet, sharp, shivery, soulful, smirky, snappy, sparkling, signs, sighs, shopd, sacks, shoes, soup, schools or soapboxes. Pieces range from gentle stories for the very young to edgier tales for older children. A few are Y.A. Each piece has a suggested reader-age, but these are broad guidelines only. Come on in and have fun... we did!